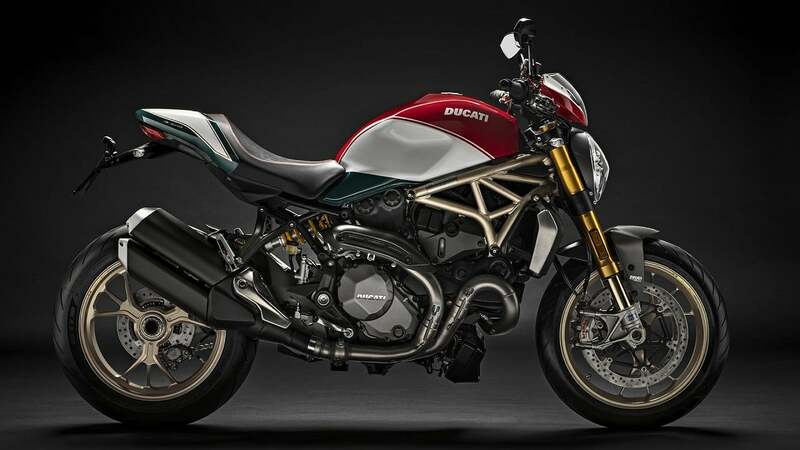 Ducati’s best-selling motorcycle has just turned 25 years old, and to celebrate it, the Bologna-based company is releasing a limited edition bike that looks and rides as good as ever. 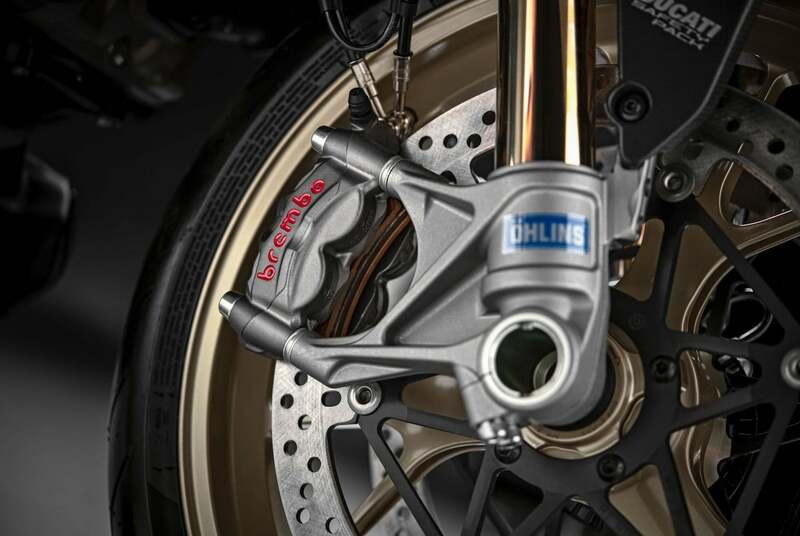 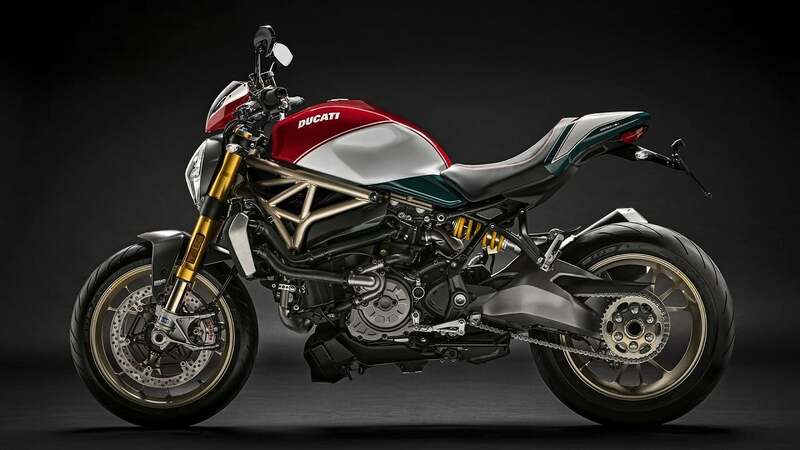 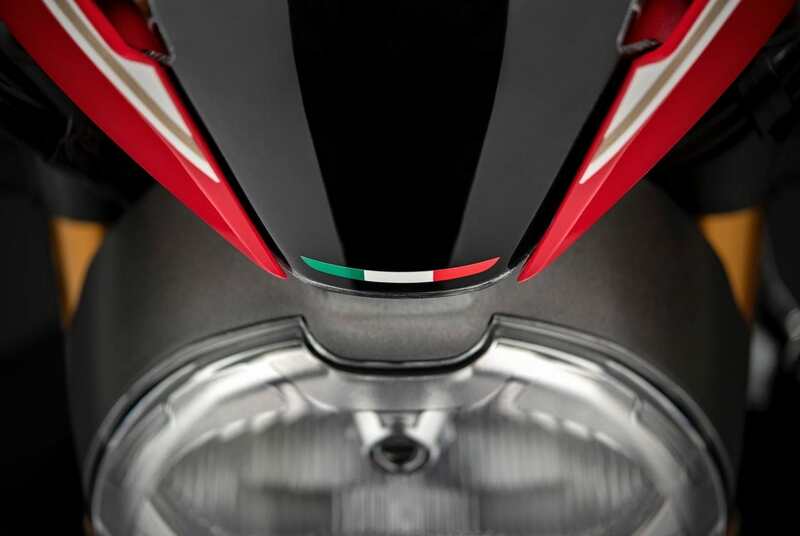 The Ducati 25th Anniversary Monster 1200 retains its twin-cylinder Testastretta 11° DS engine (147-hp), the fully adjustable 48mm Öhlins fork & rear suspension, and Brembo M50 brakes. 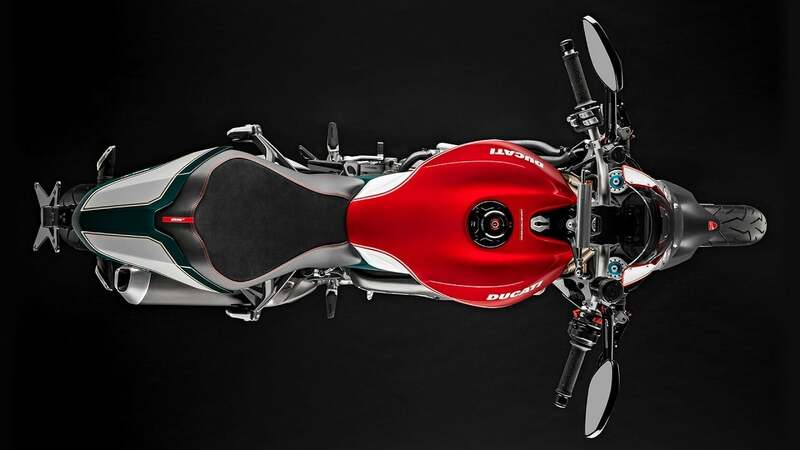 The exterior, however, gets an Italian flag color treatment and gold-colored details throughout, such as the steel tube frame and the Marchesini forged rims. 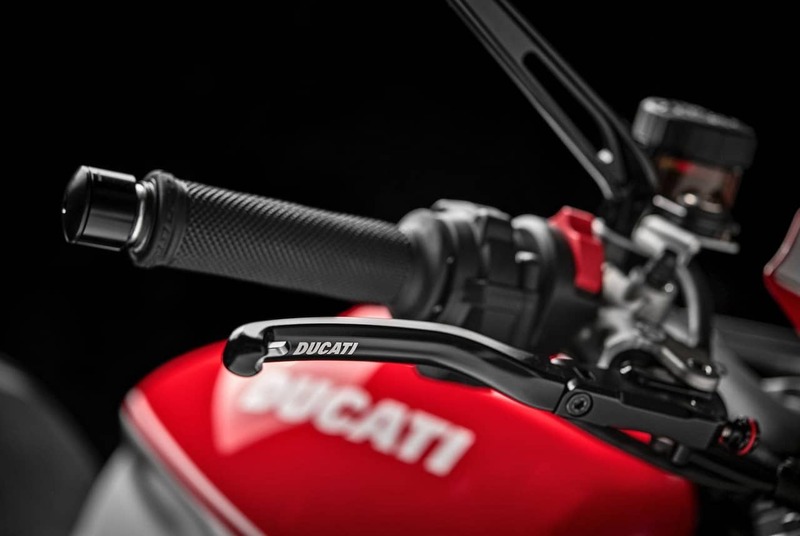 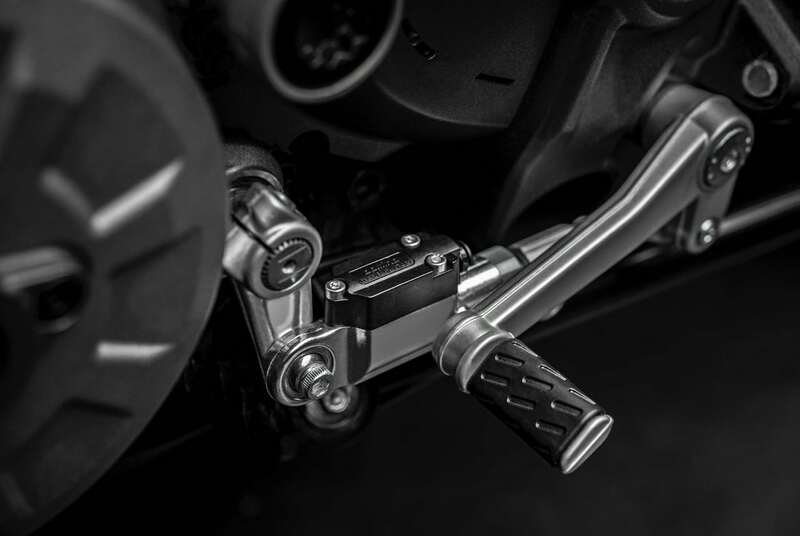 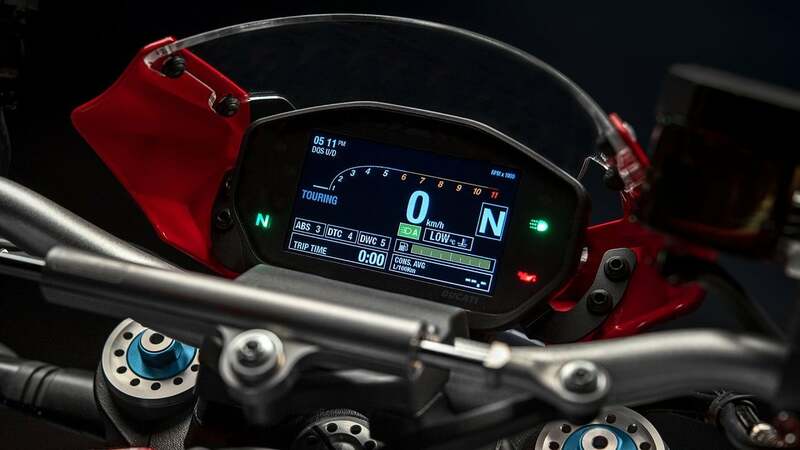 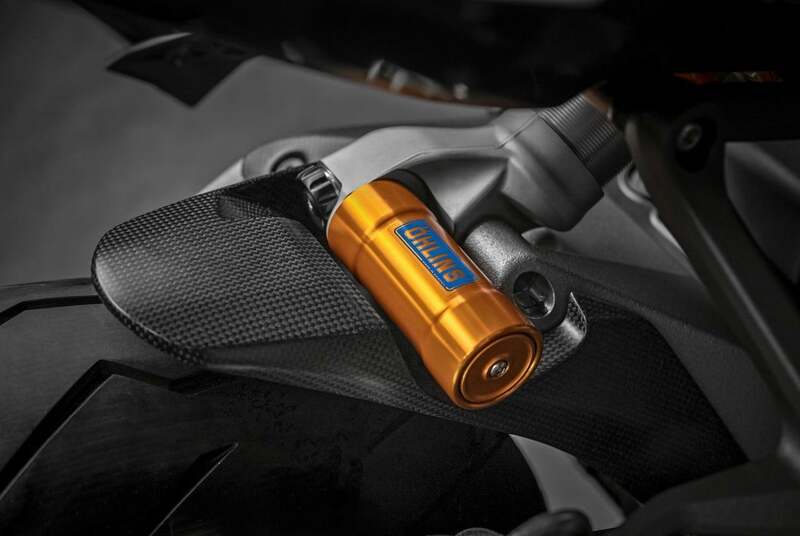 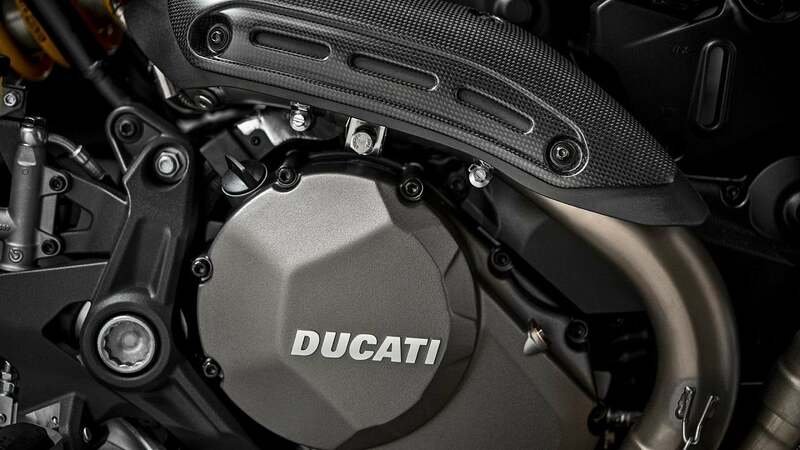 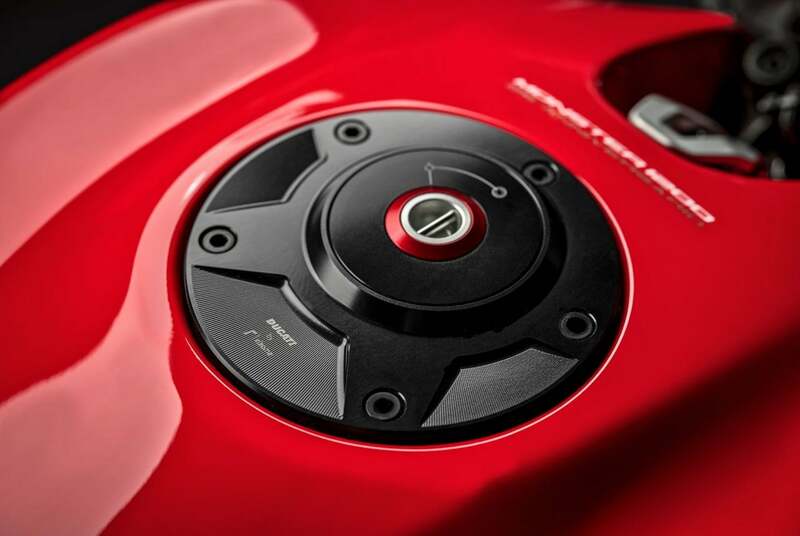 Other high-performance specs include ABS Bosch Cornering, Ducati’s Wheelie Control, Traction Control & Quick Shift Up and Down systems, and a full-color instrument panel. 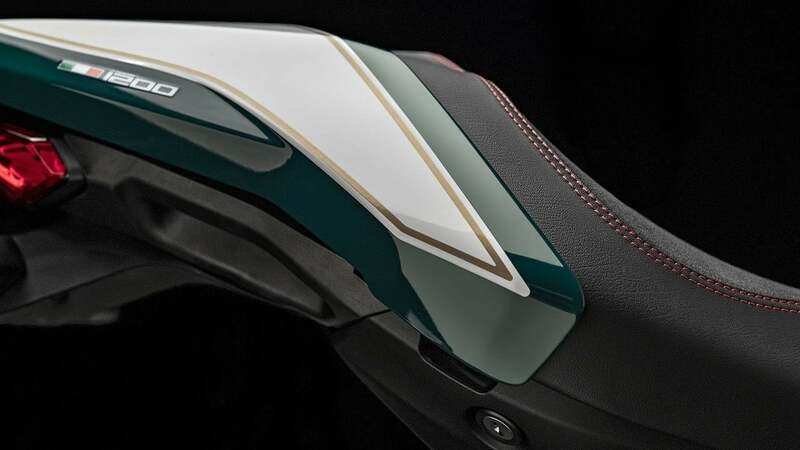 Available starting this November, in a limited edition of 500 units (with only 100 of those reserved for the North American market), the sharp-looking Monster 25th Anniversario is sure to sell out quickly, so you’d better act fast if you want one.